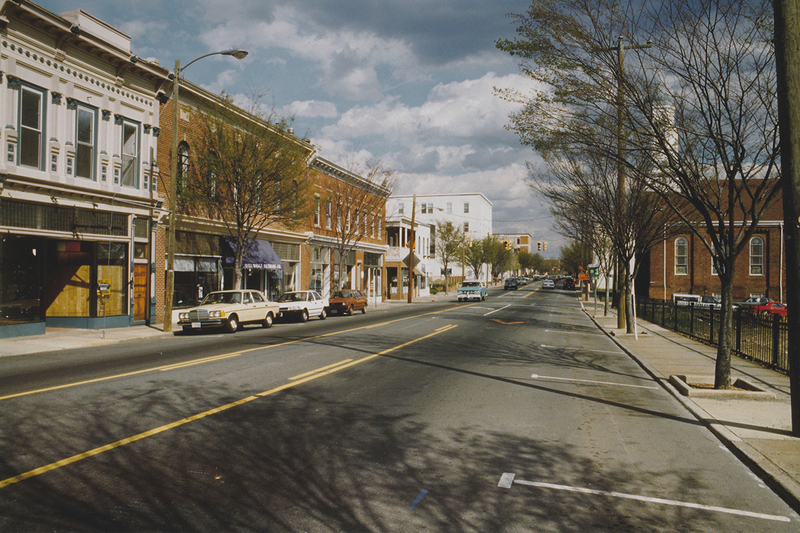 West Main Street is an award-winning feature documentary filmed in the late 1980’s and early 90’s focusing on the Charlottesville, Virginia residents whose lives and work revolved around the West Main Street community. 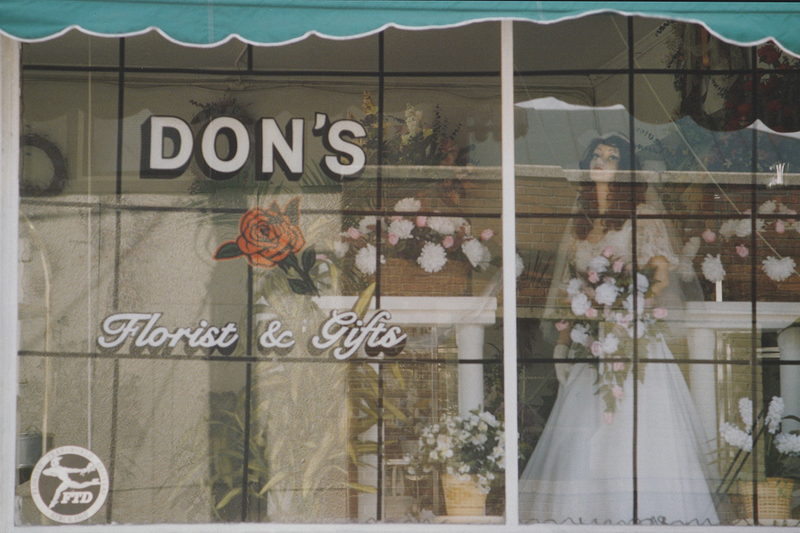 Through the residents’ personal and often humorous memories and the use of archival photographs, West Main Street gradually weaves together the community’s past and present. The inhabitants of West Main Street discover, often to their surprise, how their lives are linked to the fate of the road that physically connects them. 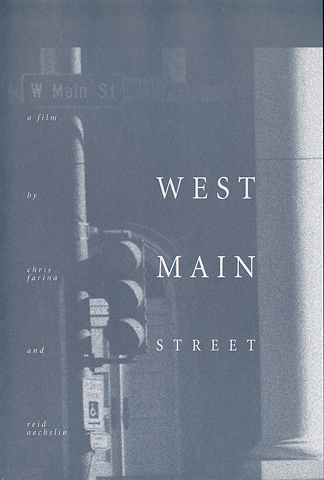 The independent documentary feature film West Main Street, made by local filmmakers Chris Farina and Reid Oechslin, is a patient examination of the community enveloping a short stretch of a Charlottesville, Virginia road. Filming took place from 1988-1993 before the final film was completed in 1995. Interviews with people whose daily lives find their place in this uniquely American setting form the basis of a wistful and honest view of the effects of a century of modernization on a small town. Whether native or immigrant, African-American or white, resident, merchant or worker, the residents of West Main Street have discovered, sometimes to their great surprise, that their lives are inextricably linked to the road. The stories they tell return to a common theme- community-even if it is also to discern its long-standing divisions as well as a more general sense of its loss. Witness, testimony and belief in the shared benefits of community become the means by which one confronts the complicated forces of change. Ultimately, the residents of West Main Street define their community in both this film and in their everyday reality and it is their strength, wisdom and basic goodness which lies at the core of this film. 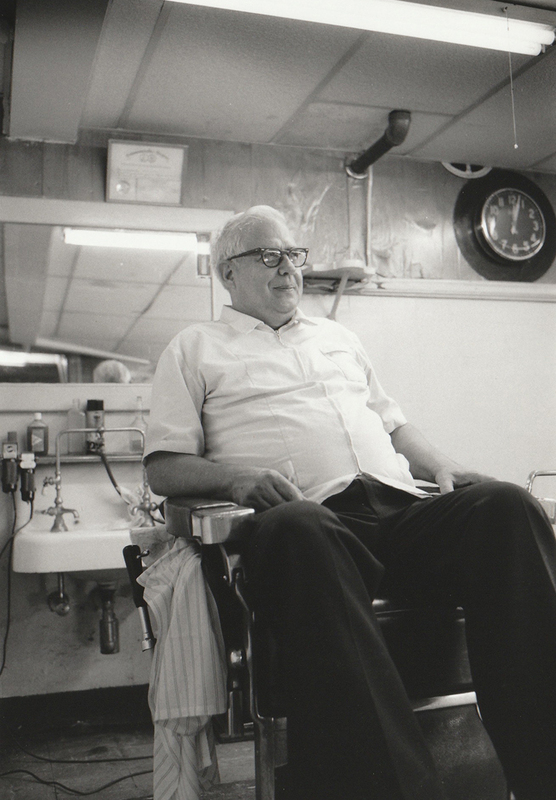 Born and raised in Fifeville neighborhood, long-time Director of Burley High School Band. Recalls his childhood in Fifeville, and his memories of the Vinegar Hill neighborhood and its subsequent destruction. Chris Farina, producer/director of Seats at the Table, was born and raised in Baltimore, one block away from Pulaski Highway, the subject of his first award-winning independent documentary Route 40, made with Reid Oechsiln. His second film, West Main Street, another collaboration with Oechslin, was a portrait of the Main Street community of Charlottesville, Virginia, where he moved for his undergraduate education at the University of Virginia and still resides. After obtaining an M.A. in Communications at American University, he made World Peace and other 4th-Grade Achievements, about Charlottesville public school teacher John Hunter and his World Peace Game. 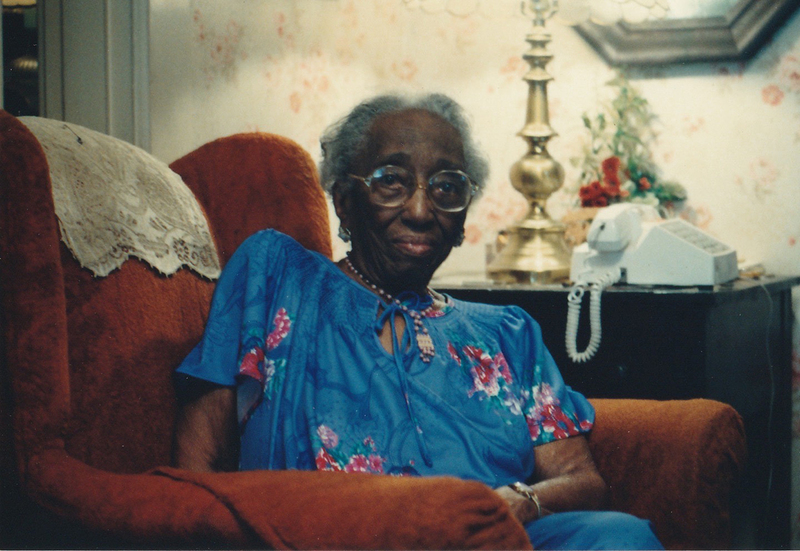 This film garnered awards at several film festivals, had a two-year run on U.S. public television along with having been broadcast in several other countries. 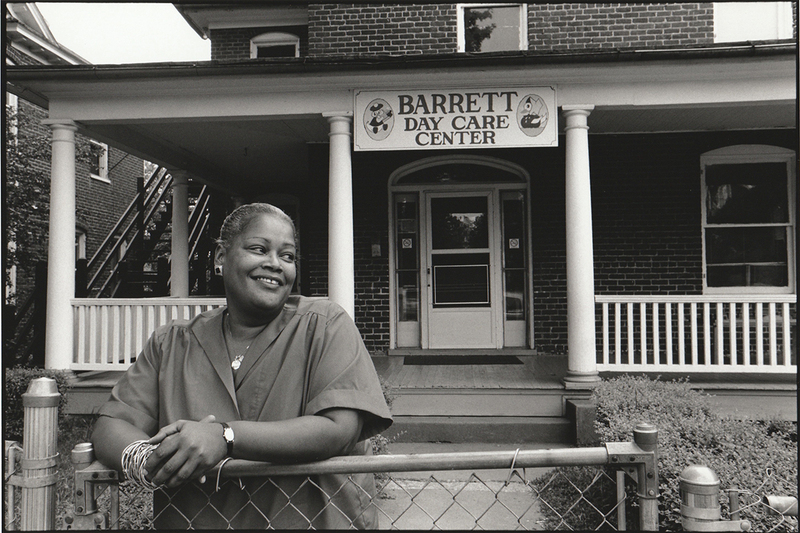 Farina’s award-winning short film, Holistic Life Foundation: breathing love into a community, focused on HLF’s work with the youth of the impoverished neighborhoods in west Baltimore. Seats at the Table, released in 2018, presents another educational portrait of a class which connects university students with residents of a maximum-security juvenile correctional center through the study of great works of Russian literature. Farina has been drawn to telling the stories of individuals whose profound contributions to their community has often gone unnoticed, expanding the audience’s notion of what it means to be human. Reid Oechslin has co-produced, co-directed, photographed and edited several documentary films. He managed Vinegar Hill Theatre for 24 years, and served for many years as a projection consultant for the Virginia Film Festival. He has also served as a designer and contractor for several area nonprofit cinema and performance space projects. Currently he is the Manager of Planning and Technology for Mary Baldwin University’s Office of Integrated Communications. He lives in Staunton with his wife Nicole and their two daughters.